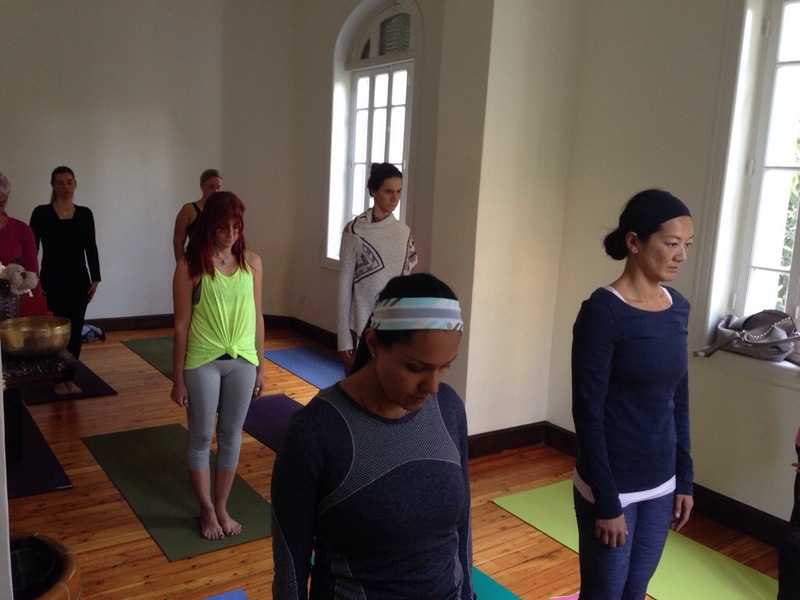 PHOTO: Nun Center Ashtanga workshop last weekend. Tonight’s 6:30pm class. It may be my last for sometime as I prepare to leave Cairo, but embracing that “lasts” come with “beginnings” Om Namah Shivaya!